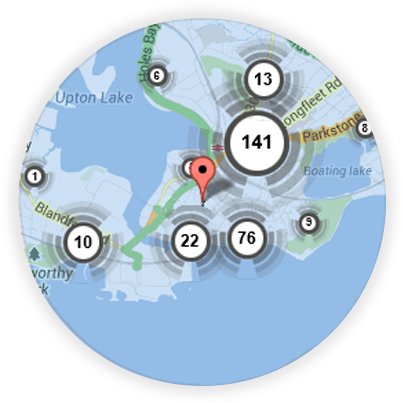 If you’re looking for a local Littlehampton locksmith, you’re in the right place! 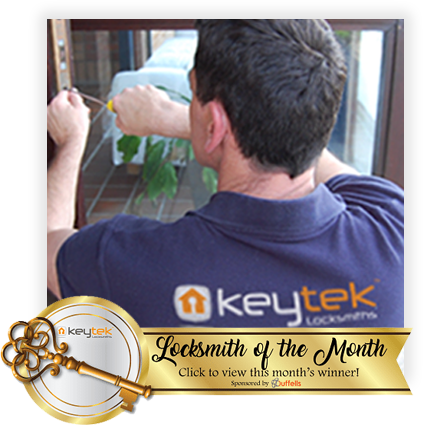 Here at Keytek®, we provide reliable, credible, and professional emergency locksmith services in Littlehampton, from the UK’s largest national locksmith company. If you are locked out, have lost your keys or unfortunately had a visit from a burglar then our Littlehampton Local Locksmith will be able to offer you the fast, reliable and professional service you require. With over 16 years experience in the Littlehampton area, our Local DBS checked Locksmiths are on hand to help you feel safe and secure. 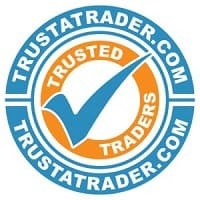 Our local Locksmiths are uPVC specialist and trained by leading experts in the opening and replacement of many types of locks. If you have a problem with a door or window, Keytek Local Emergency Locksmiths will be available to help you, 24 hours a day, 7 days a week. If you are in Littlehampton and require a locksmith call us now on 01522 308067. 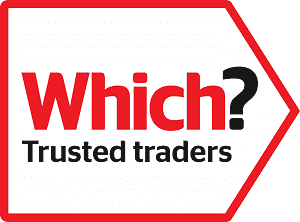 All of our Littlehampton locksmiths are fully trained, qualified, and accredited, so you can be rest assured that you will receive the best possible locksmith service, when you need it most.